Colossal Trailer Music is a trailer music production house located in sunny Los Angeles, CA. We create music for some of the biggest game & motion picture advertising campaigns in the US and UK. Latest placements include, Pan, San Andreas, Crimson Peak, The Last Witch Hunter, Shadow Of Mordor, Batman Arkham Knight, Lego Dimensions, Fox Catcher, Mr. Holmes and Batkid Begins among many others. © 2015 All rights reserved. 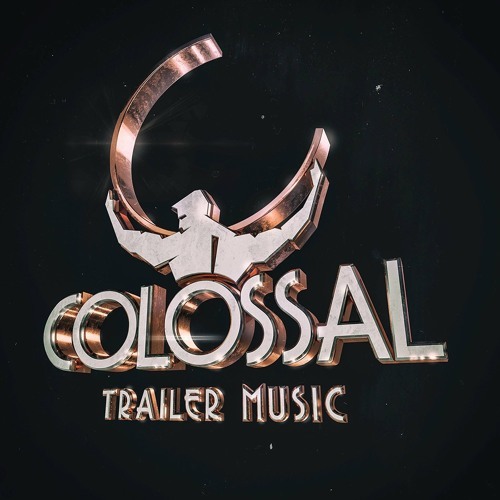 Colossal Trailer Music is a registered trademark of SPM Music Group, LLC.